Norway contributed $100 million, and other donors are expected to contribute the balance of the $400-million commitment by 2020. The World Economic Forum figures that the financing will help protect 5 million hectares of peatland and forest. Small-scale farmers should receive support through the fund to increase their yields while avoiding further deforestation and degradation. Norway is pulling together $400 million for countries to fight deforestation. According to a press release issued by the World Economic Forum from the organization’s annual meeting in Davos-Klosters, Switzerland, the fund’s aim is to safeguard more than 5 million hectares of peatlands and forests. “The future of the planet depends on our common ability to both protect and restore forests at unprecedented scale, while simultaneously increasing agricultural production to meet growing global needs,” Erna Solberg, Norway’s prime minister, said on Jan. 18 according to the release. “Through this fund, we will work with forest governments, the private sector and civil society to make this happen in innovative ways,” Solberg added. The World Economic Forum aims to foster public-private partnerships to solve global problems. Several major companies, including Unilever, Mars and Nestlé, have voiced support for the fund. Corporations, as well as “other bilateral and multilateral donors,” are expected to add to Norway’s initial $100 million investment to reach a goal of $400 million by 2020. “The fund is at the heart of the Sustainable Development Goals and climate nexus,” said Paul Polman, chief executive officer of Unilever, in the release. The Sustainable Development Goals combine human welfare targets, such as reducing poverty, with environmental steps, such as mitigating climate change and protecting forests and biodiversity. Unilever is the first corporate investor to the fund, and has pledged $25 million over five years. 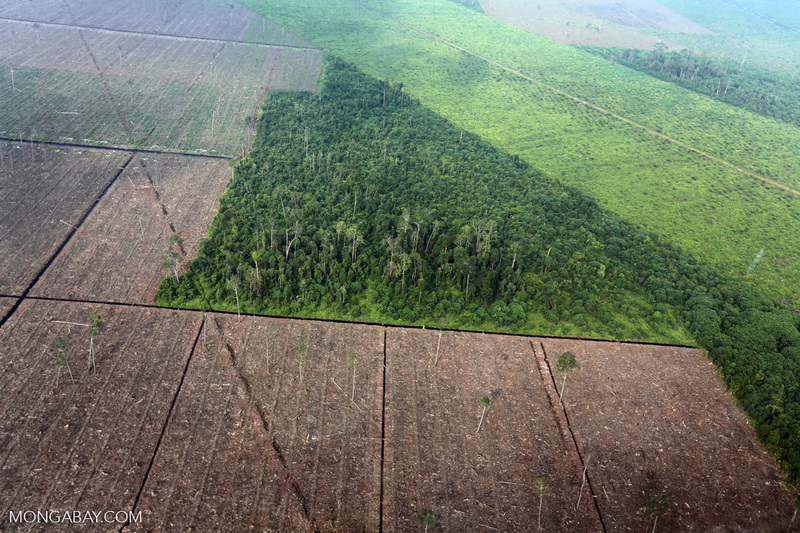 “This unparalleled public-private partnership will leverage the commitment of Consumer Goods Forum companies to meet our shared goal to eliminate deforestation, while supporting enhanced livelihoods for farmers in our supply chain,” Polman said. The statement notes that part of the fund is earmarked for small-scale farmers. More broadly, the thrust of the initiative will be to encourage the intensification of agriculture where it already exists, as well as to limit its expansion into forested areas. For countries like Brazil, which holds the world’s most tropical forest but has also seen a recent uptick in deforestation, the money will help achieve milestones to address climate change. 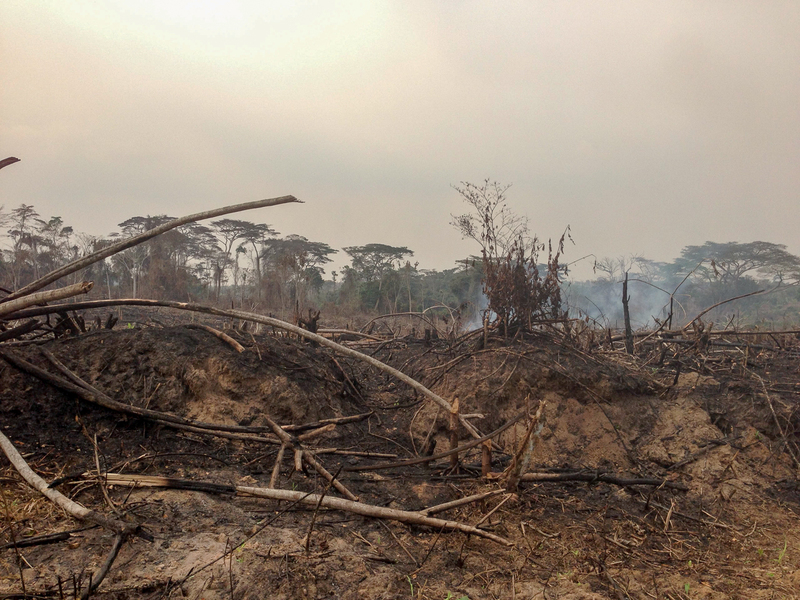 Norway created the fund under the umbrella of the Tropical Forest Alliance 2020, which brings together leaders of public institutions and private companies to ferret out deforestation from supply chains. Andrew Steer, president and chief executive officer of the World Resources Institute, said that the combination of donors is critical. Disclosure: Mongabay receives funding from both WRI and the Norwegian government. 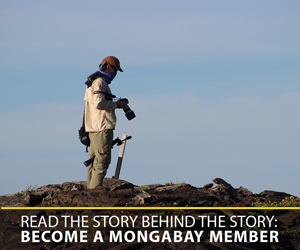 Neither entity has any editorial influence over the stories Mongabay produces.